ER actress Alex Kingston and Miranda favourite Sarah Hadland star in Admissions as Daniel Aukin directs the West End transfer of the New York staging of Joshua Harmon's biting comedy about the Head of Admissions at a private school. 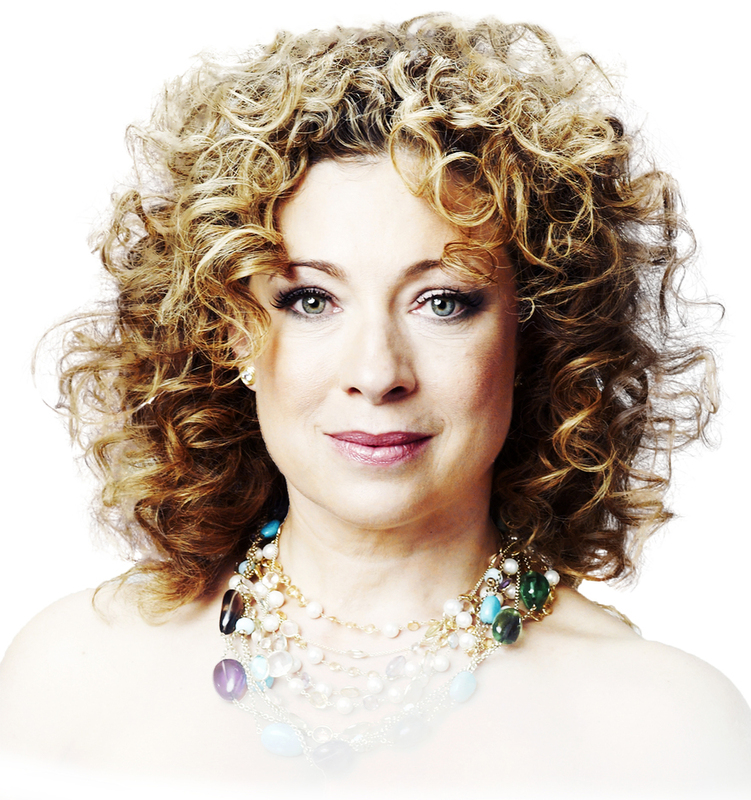 Sherri (Alex Kingston), the Head of Admissions, faces an uphill struggle to diversify the student intake. When her son is deferred from his university of choice, and his best friend - who 'ticks more boxes' - is accepted, Sherri's personal ambition collides with her progressive values. Bitingly funny new comedy from the writer of acclaimed hit Bad Jews. What are the best dining options near Admissions London? Admissions gyms, sporting activities, health & beauty and fitness. The best pubs near London Admissions. Admissions clubs, bars, cabaret nights, casinos and interesting nightlife. Where to have your meeting, conference, exhibition, private dining or training course near Admissions. The double BAFTA and Olivier Award-winning partnership of John Godber and Jane Thornton perform Godber's comedy about a newly-met couple and their tandem-riding tour through Europe. Robert Chevara directs Philip Ridley's emotionally wrought drama about the devastating repercussions of hate crime. Louise Jameson plays a woman forced to flee her home and Thomas Mahy is a young man, who has witnessed something he can never forget. The Wardrobe Ensemble presents a comedic love letter to the 1990s seen through the eyes of a German language assistant, who arrives in the UK to work at secondary school just after Tony Blair has swept to power and Katrina And The Waves have won Eurovision. Marina Sirtis from Star Trek: The Next Generation makes her West End debut in the world premiere staging of Michael Dennis' comedy about space and time, glimpsed through the eyes of a forgotten sci-fi TV star who yearns to make new friends. Directed by Andrew Keates. From cheap budget accommodation to luxury 5 star suites see our special offers for Trafalgar Studios hotels, including The Grand at Trafalgar Square from 77% off.